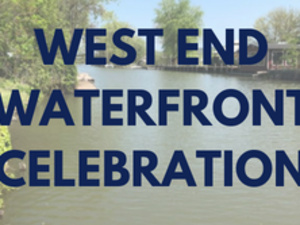 Join us on June 16th, for a summer kickoff celebration in Ithaca's West End Waterfront! Our parking lot will be transformed into an outdoor celebration with live music by Grassanova (Noon-2pm), food by The Good Truck, wine by Treleaven Wines and a beer garden "pop-up" by Liquid State Brewing Company. Other activities will include Festive Face Painting by Cami, PJ Arroyo from Circus Culture will be entertaining the crowd and tours of the Ithaca Fire Department (11am-1pm) truck with fire hats for kids. Bring your family & friends! This is an all ages, family friendly event.